LPTG-recommended load capacity: 10 lbs. Light/Medium Load Capacity. The manufacturer rates this head to support up to 13.2 lbs. Due to its slim neck and its own rather lightweight build (weighs under a pound), we wouldn’t recommend pushing that past 10 lbs. Think DSLR + 100-400mm/150-600mm type lens. Independent Pan Bed. 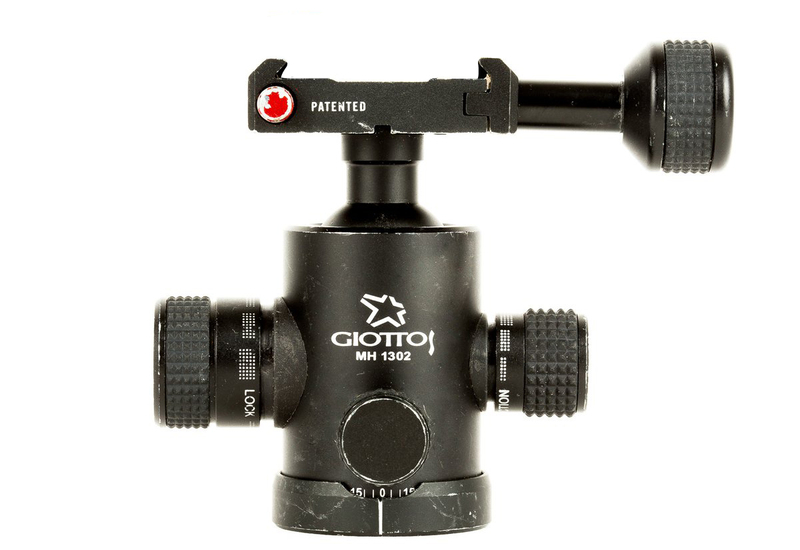 The MH-1302 offers smooth movement with an infinitely adjustable friction knob. 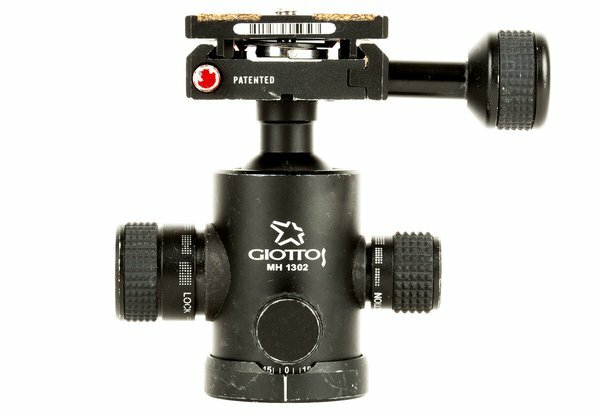 The base rotates independently from the rest of the head, making it a good option for quick panning. Arca Swiss-Type Compatible. The MH-655 QR clamp features a bubble level both inside the tightening knob, as well as under the QR plate. 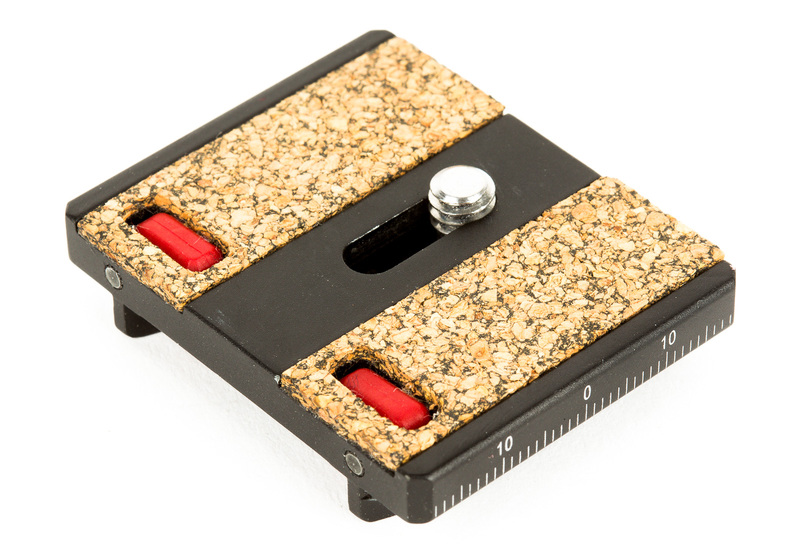 It’s Arca-Swiss type plate compatible, and is sent with its own cork-lined lens plate.